We design, build and install the best immersive inflatable theme parks around the world. 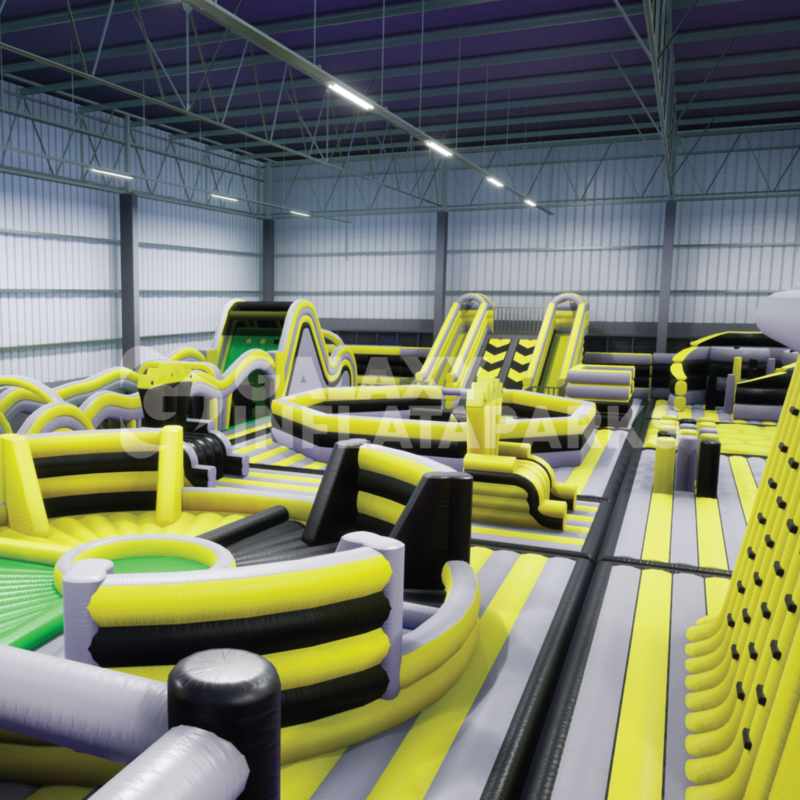 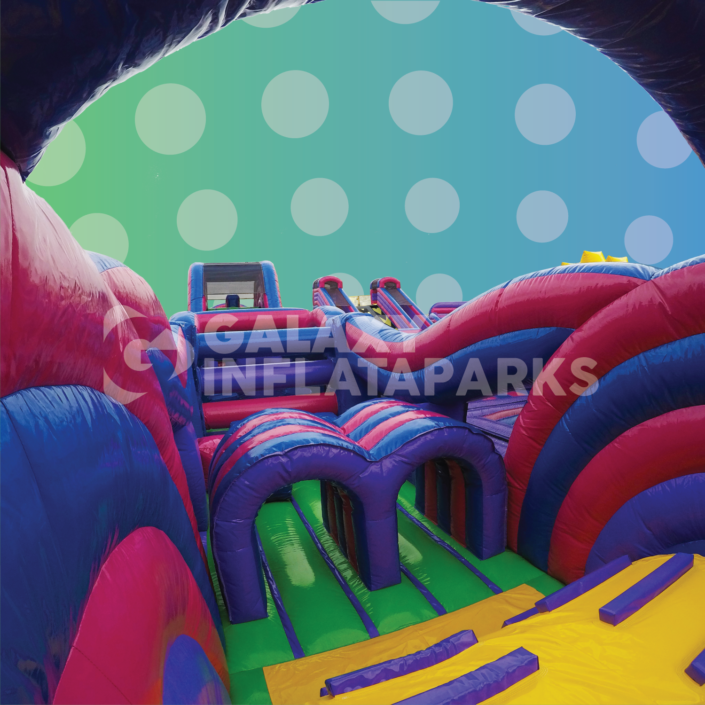 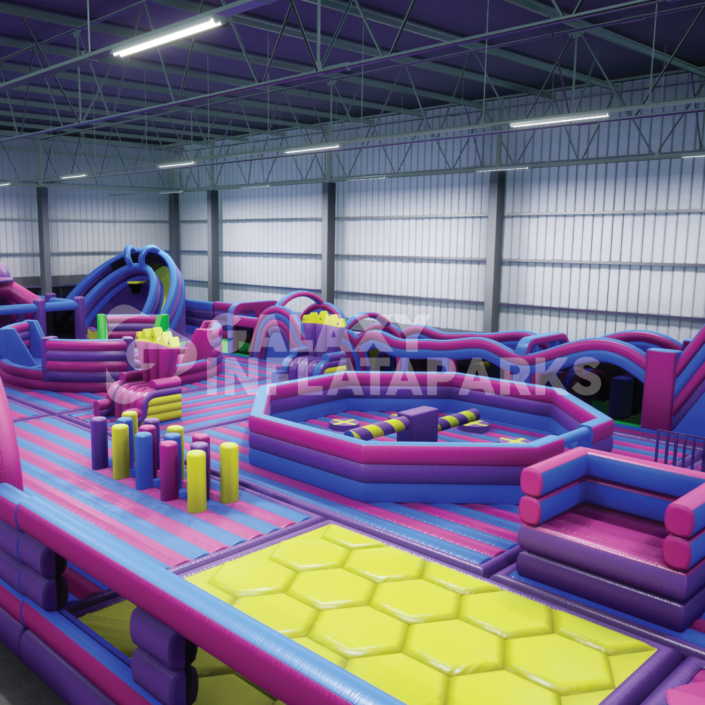 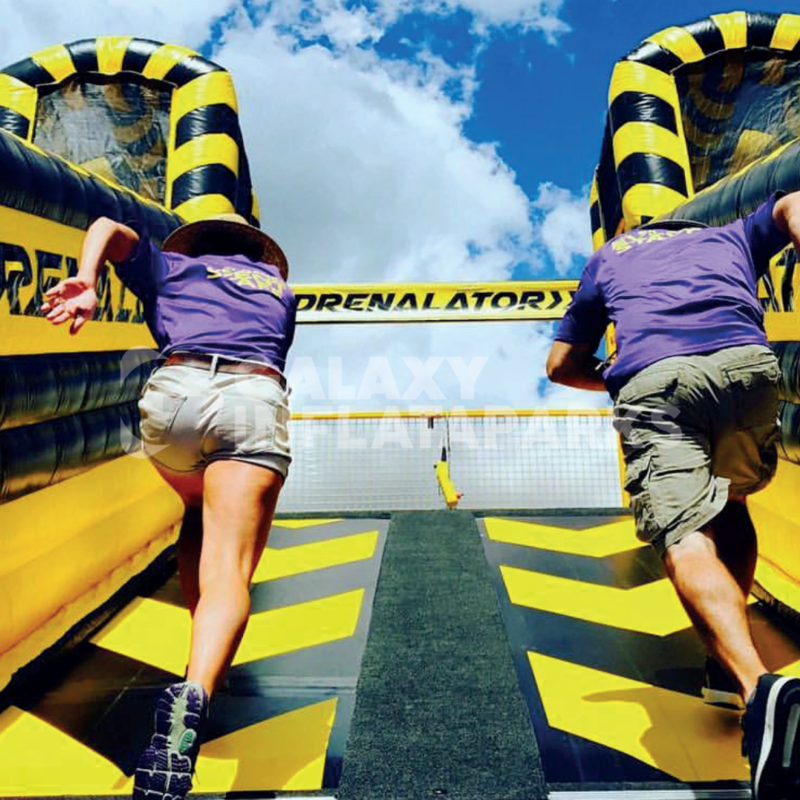 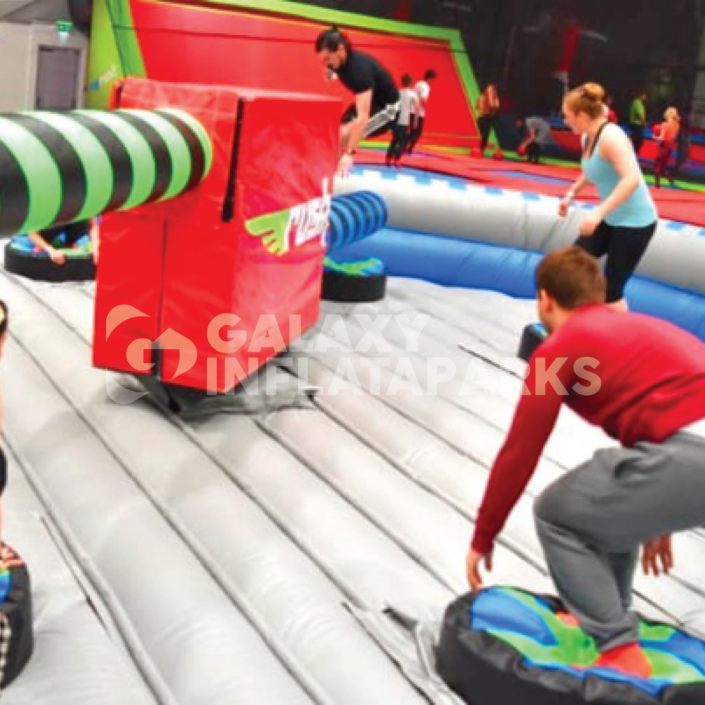 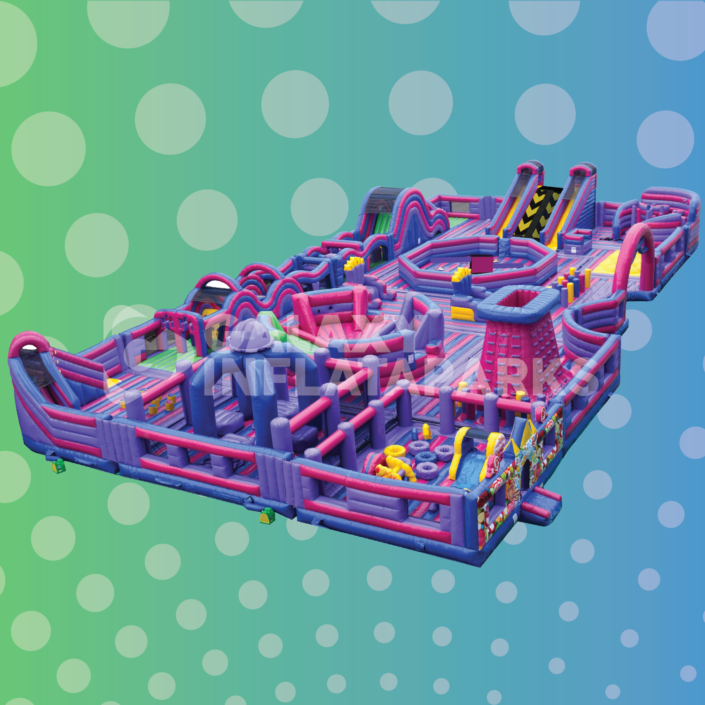 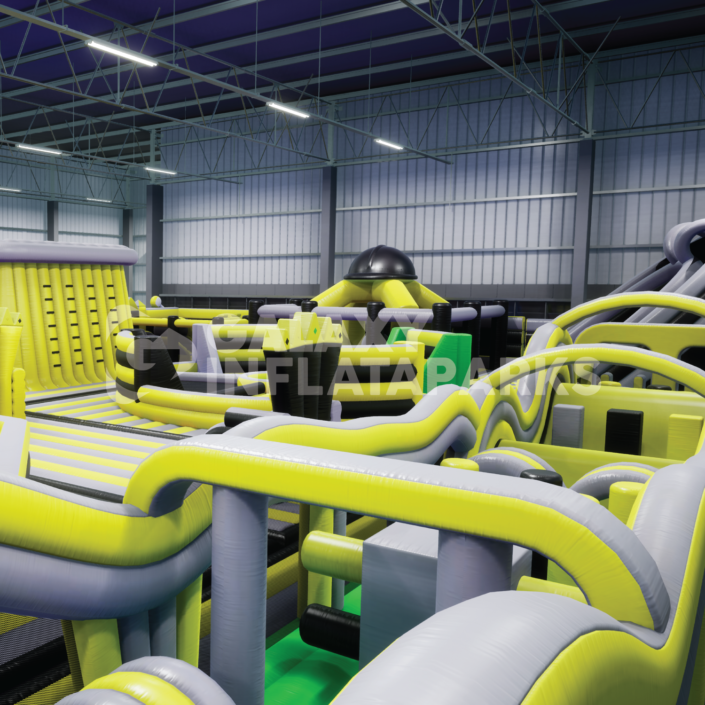 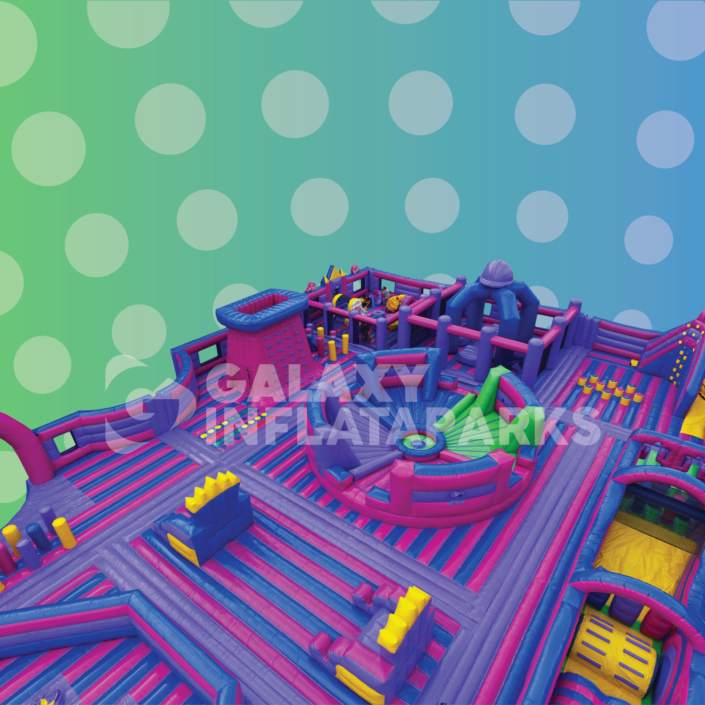 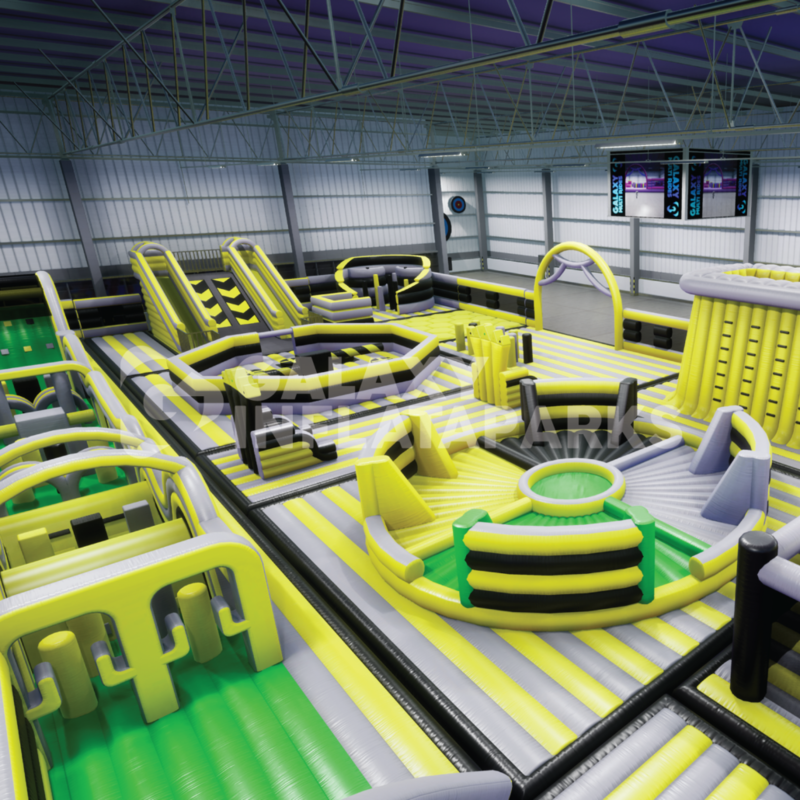 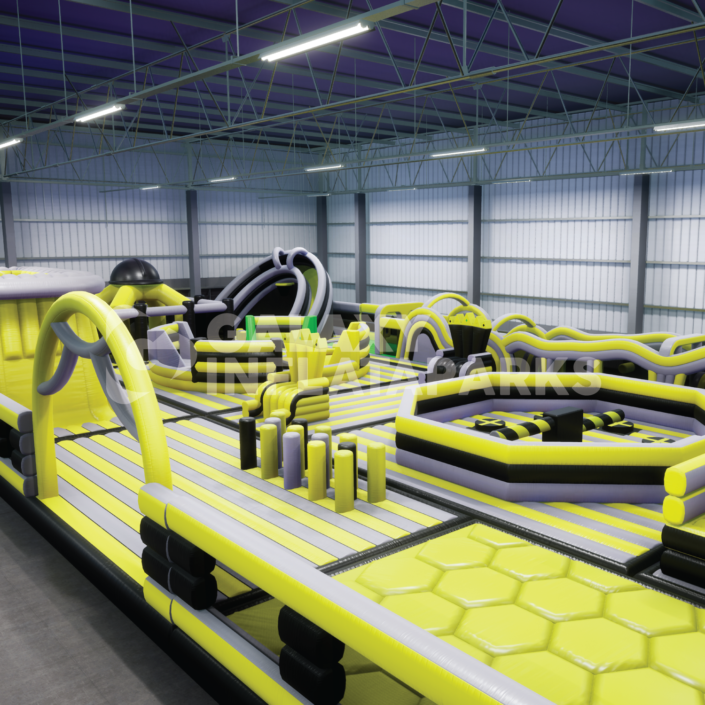 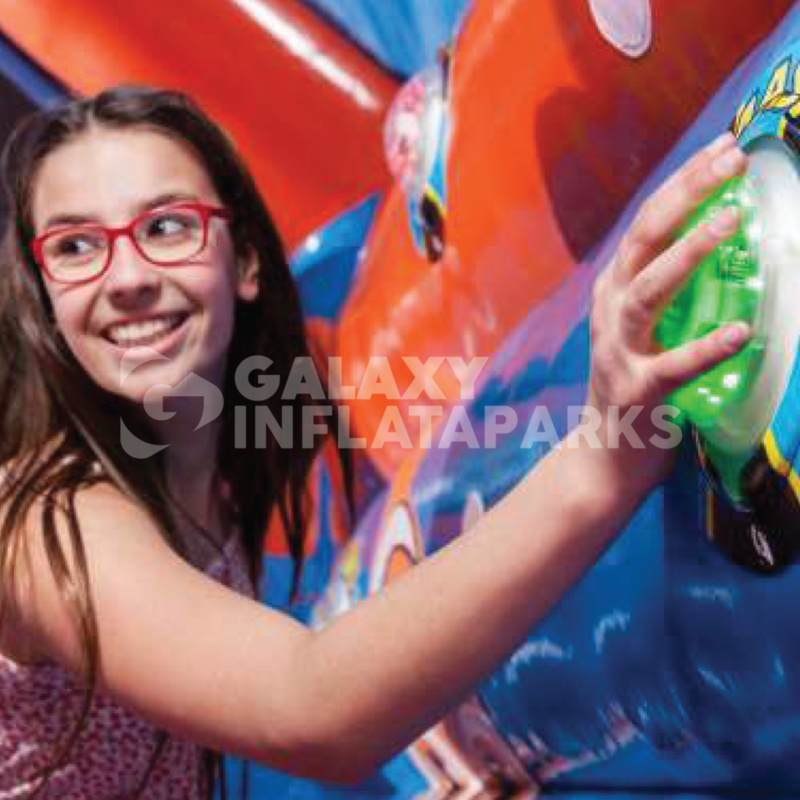 Want to learn more about Galaxy Inflataparks? 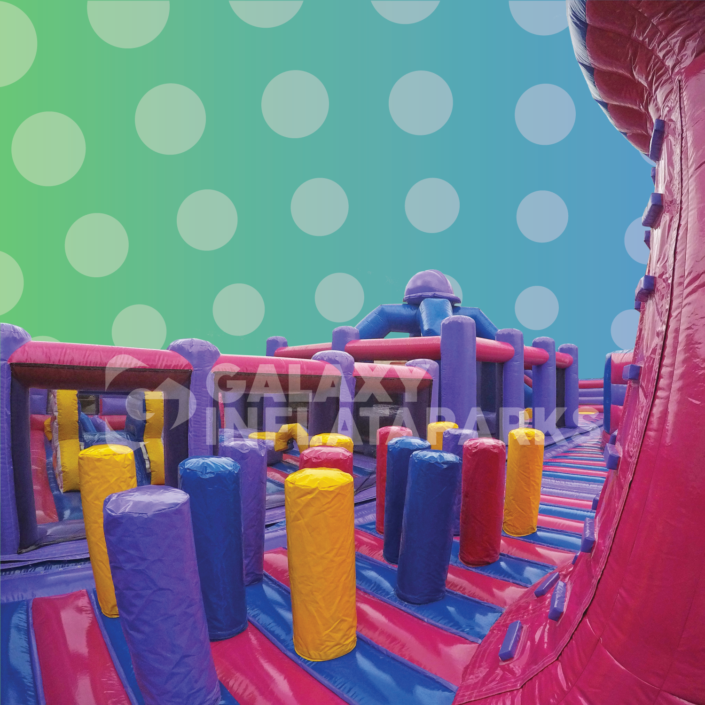 Want to get in touch? Use the form below!